This stunning villa is situated in the residential area Sabadeco, only an 8 minute drive to the center of Kralendijk. Enjoy the fully private ocean front right at your own villa! Kas Berde Kant'i Laman offers a lot of space and is therefore very suitable for groups. All bedrooms have their own entrance from the pool deck and an en-suite bathroom, which will offer all guests a lot of privacy. The masterbedroom has a Kingsizebed, while the other bedrooms are having a Queensizebed. The constant breeze makes the outside living room the perfect spot to relax or to enjoy your homecooked meals. Or enjoy a cold drink at the oceanfront gazebo, while having panoramic views over the clear blue sea. 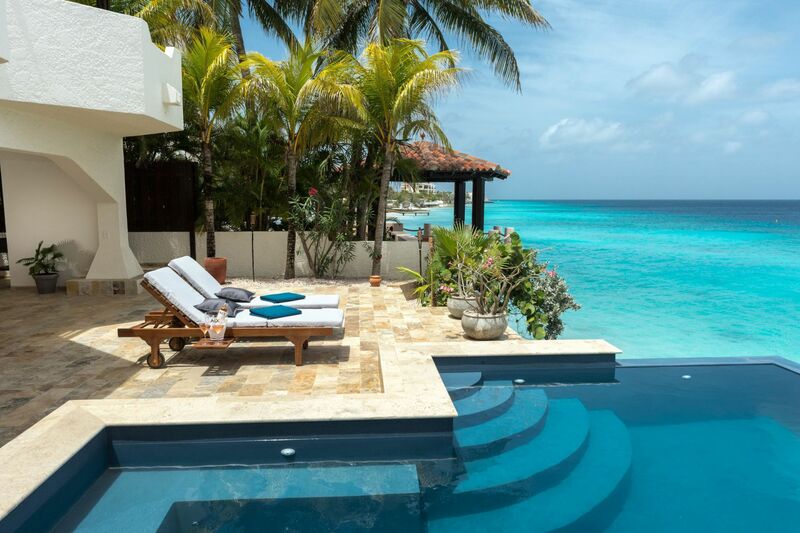 To cool down, jump into the private pool or take the stairs into the Caribbean Sea! The direct access to the ocean makes the villa the perfect place for divers and snorkelers; snorkel or dive in your own backyard! The villa also has a comfortable living room with a fully equipped kitchen to relax, unwind and entertain. 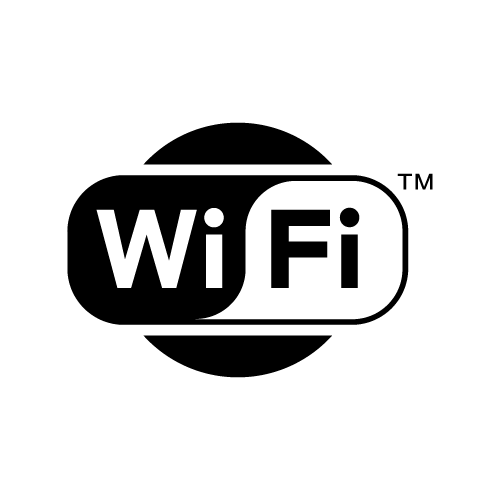 Of course the villa offers WIFI, cable and air conditioning in all bedrooms. 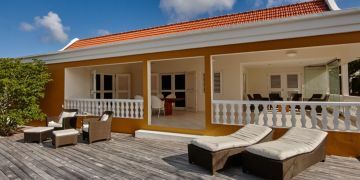 "The home is very clean, and very well-maintained – more than any other home we have rented on Bonaire. Some are newer, some are older, but this was the cleanest and best cared for than any other – even though it isn’t new – everything was in “like new” condition." "We have rented with you many times and so we knew what to expect, and you did not disappoint. I think, since we could only compare the house with the El Pueblo villas we rented before, we were stunned at how huge the house is! We felt like we had a lot of room in the back yard area, and that was very comfortable. Oh, and we loved the cute chuchubi nesting in the outdoor chandelier! She was our constant companion. Wonderful accommodations as always! Thank you for always taking such good care of us."